I'm a big follower of Lisa Jacobs at Market Your Creativity. 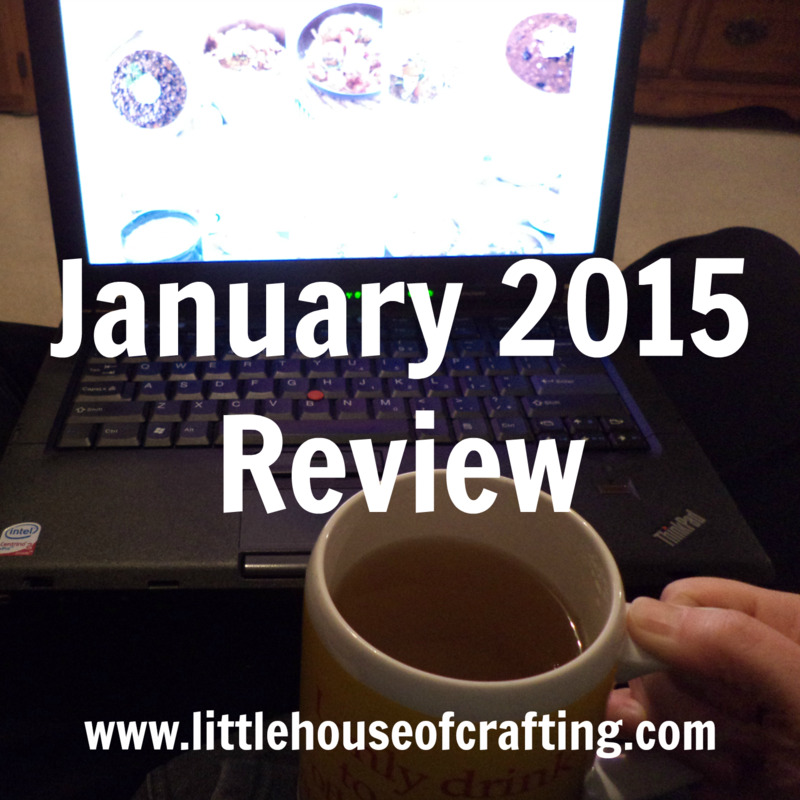 She recently posted her review of January 2015 and I wanted to share with you how mine went! One of my goals this year was to create a geeky linkup for both geeky artisans and geeky bloggers to come share their work and make new friends. We had 5 Thursdays last month and it's been amazing! I'm also working on increasing my engagement on Pinterest and Instagram too. It's been a blast! How about you? What goals did you accomplish last month? What do your numbers look like? If you review your month I'd love it if you commented and provided a link!